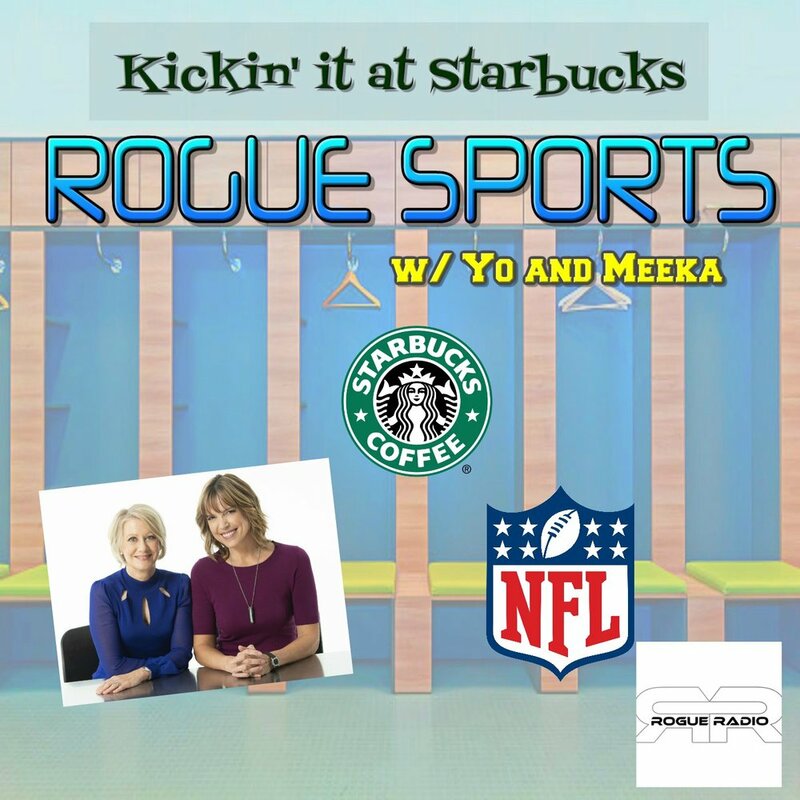 Yo and Meeka are back at their favorite Starbucks discussing football on this Sunday fun day. What do they think about the season so far? Hannah Storm and Andrea Kremer calling games, but are they really good at it? Hear what the ladies have to say about them and more on this latest episode.